Something beautiful is HAPPENING. In a effort to help a world gripped by hate and corruption on all sides, a growing wave of Consciousness is sweeping the Planet — as Multi-Generations are again passing the Celestine Prophecy to others, and feeling the urge to unleash their creative gifts and projects. 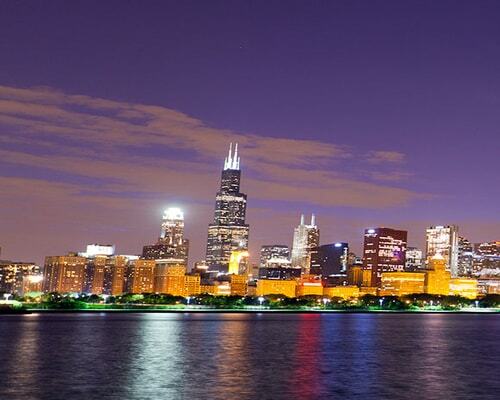 Are you a BOOMER or Xer… with finally enough time to energize your Dreams. Are you a MILLENNIAL sensing forty rushing toward you, ready to actualize your true work and abundance. Are you a member of the newest generation seeking your “RIGHT PREPARATION” to live an INSPIRED life Together, this Energy to Create is heralding in a NEW TIME in the world. It has never been easier to Break through what is holding you back. You can build your Energy — And Establish your Inspiration, Peace, and Inner Guidance that is every soul's birthright of Creativity. " 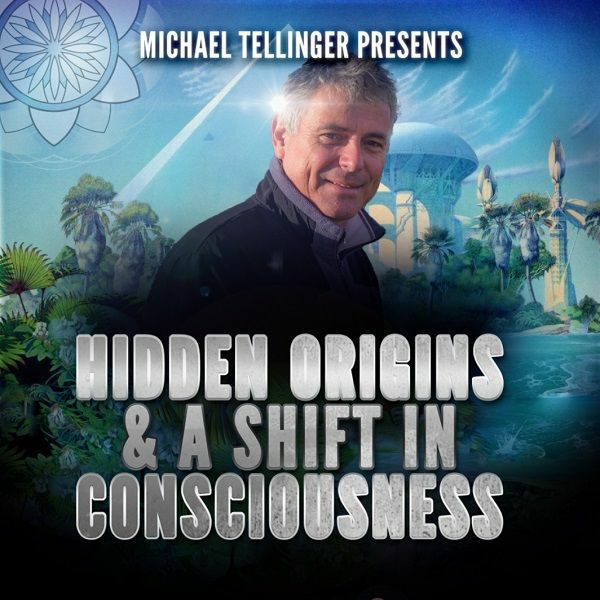 Join Michael Tellinger in Denver, CO May 22nd, 2019 so that we can connect the dots from the ancient past to make sense of the insane world we live in today and expose an advanced civilisation in Southern Africa over 200,000 years ago who had a deep understanding of the laws of nature and they used SOUND and RESONANCE as a source of energy. We will delve into the ancient past and utilize archaeological finds to paint a picture of the true history of the world and the hidden truths that are now emerging. Join Michael Tellinger in Loveland, CO 5/25 & 5/26 for a 2 day consciousness intensive retreat on YOUR TRUE ANCIENT ORIGINS & Creating a practical change on Earth. WE will connect the dots from the ancient past to make sense of the insane world we live in today and expose an advanced civilisation in Southern Africa over 200,000 years ago who had a deep understanding of the laws of nature and they used SOUND and RESONANCE as a source of energy. We will delve into the ancient past and utilize archaeological finds to paint a picture of the true history of the world and the hidden truths that are now emerging. Join Michael Tellinger in Sedona, Arizona on Wednesday May 29th so that we can connect the dots from the ancient past to make sense of the insane world we live in today and expose an advanced civilisation in Southern Africa over 200,000 years ago who had a deep understanding of the laws of nature and they used SOUND and RESONANCE as a source of energy. We will delve into the ancient past and utilize archaeological finds to paint a picture of the true history of the world and the hidden truths that are now emerging. Join Michael Tellinger in Los Angeles, CA on June 8th so that we can connect the dots from the ancient past to make sense of the insane world we live in today and expose an advanced civilisation in Southern Africa over 200,000 years ago who had a deep understanding of the laws of nature and they used SOUND and RESONANCE as a source of energy. We will delve into the ancient past and utilize archaeological finds to paint a picture of the true history of the world and the hidden truths that are now emerging. Join Michael Tellinger in San Raphael, CA on June 10th so that we can connect the dots from the ancient past to make sense of the insane world we live in today and expose an advanced civilisation in Southern Africa over 200,000 years ago who had a deep understanding of the laws of nature and they used SOUND and RESONANCE as a source of energy. We will delve into the ancient past and utilize archaeological finds to paint a picture of the true history of the world and the hidden truths that are now emerging.